the geordie times online (newcastle united archive fanzine): MAD-SAD GR😨UNDH😨PPER MAYHEM!😨! 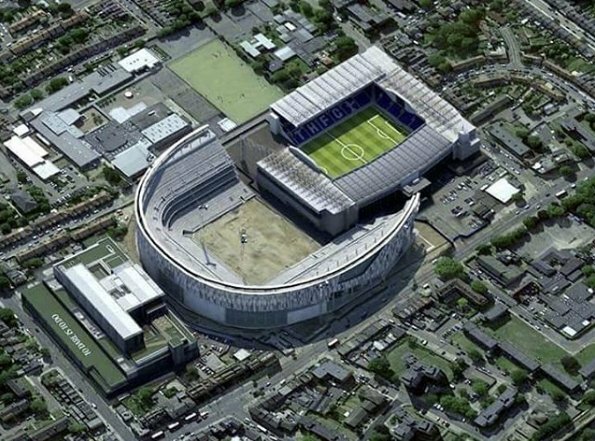 It haz been reported that there iz a very reeel chance that wor game v Sporz in their new stadium in February might NOT take place az it iz still not ready, despite claims that it would definatly be open by Xmas! Contractors are apparently tornin up on site, drunk and on drugs and some have nowt to de az deliveries have not arrived! The loonatics are runnin the asylum in this case! 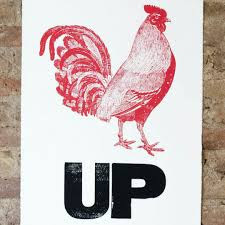 There iz still a smaall chance that we WILL play at the new stadium this season----but 'divvint coont yi chickens yet'! 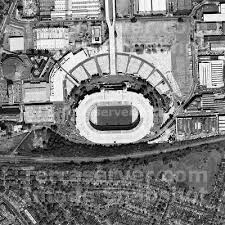 PS: Az the pitch and stands are in a different place to the old ones, we class it az a new groond! 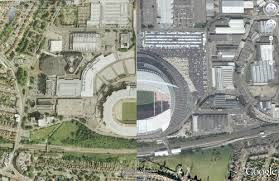 Wembley's pitch and stands are in the same place az they were before it woz rebuilt, so it izn't a new groond!